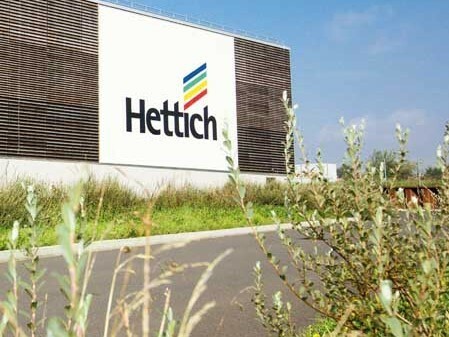 Hettich Australia announces the release of the second sustainability report by their parent group, Hettich. For years, the family firm has challenged themselves to hold their ground in a global economic context without losing sight of their environmental and social sustainability responsibilities. Hettich’s 2017 sustainability report features the company’s targets and results with several positive developments encouraging them to set themselves newer challenges for the future. Dr Andreas Hettich comments that they aim to connect business success with ecological and social responsibility. The latest sustainability report contains information about targets already attained and newer challenges such as systematically increasing the efficient use of energy and resources in production and infrastructure. To make the developments and results transparent, the sustainability report will be published at two-year intervals.